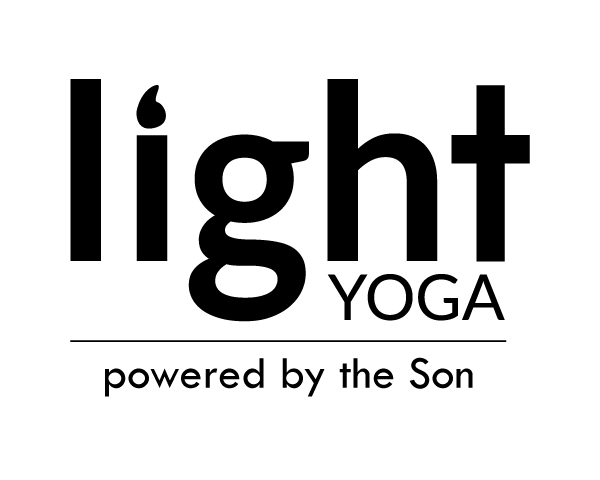 Combine the ancient practice of yoga with Christian music, scripture and prayer. Discover how yoga can become a time of renewal and healing in Christ. We will work on stretching, strengthening, balance, breathing and meditation. All levels are welcome – no experience necessary. Come and stretch your body and your faith! Bring a yoga mat or beach towel. Free will offering will benefit St. Andrew ministries. Please email instructor Kendra LoBosco at [email protected] to register or get more information.